Roland's leadership technology in imprinting, engraving and label printing allow you to produce high quality prototypes, short-runs and one-off promotional items including advertising specialties, logo products and corporate gifts. Need a job done yesterday? The VersaUV LEF Series Benchtop UV Flatbed Printers turn your ideas into reality in minutes. Perfect for short-runs, personalization and prototypes, Roland's unparalleled UV technology lets you avoid set-up costs and print directly on a vast array of objects, including three-dimensional promo items up to 3.94" thick. 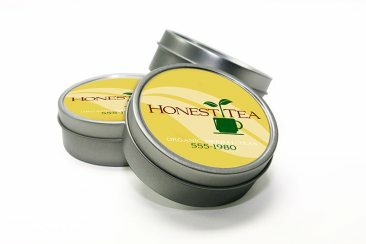 Combine CMYK, White and Clear Coat ink for visual impact plus unique dimensional effects on giftware, awards, packaging prototypes and promotional products like thumb drives, pens, cell phone and tablet covers, laptops and more. Perfect for adding value to corporate gifts and promo items, Roland's unique MPX-95 Impact Printer quickly and precisely imprints even the smallest text, photos, logos and other artwork on a wide variety of both curved and flat items, including flasks, key chains, pens, lighters, awards and photo frames. 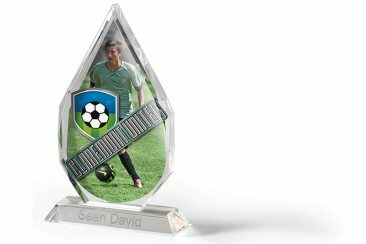 It's easy to add vibrant full color and metallic printing to promo items and personalized awards. The VersaStudio BN-20 Desktop Printer/Cutter adds vibrant, durable printing, metallic ink and integrated custom diecutting to labels and decal applications, including frames, books, gift boxes, pens, corporate awards and more.